Great story...be better with pictures ! don29163;31870 Wrote: Great story...be better with pictures ! new to the boards just figured out how to post pics in my garage .....thanks for looking! What a great find! Love the story. Congrats! 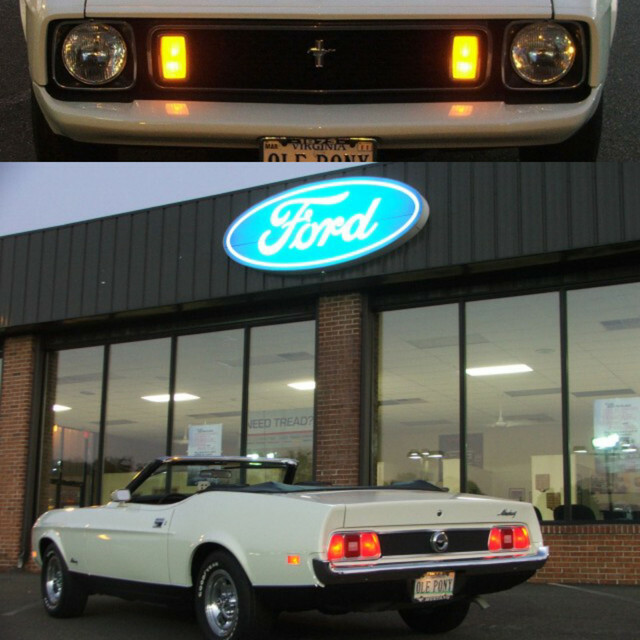 Great story and nice looking Mach! Maybe I should get a job cleaning barns so I can snoop around. Great story...Barn finds always happen to the other guy! Some people have all the luck. Nice car, looks like you did a good job. What a great barn find.